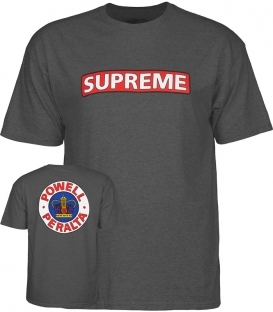 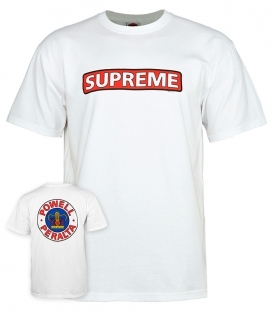 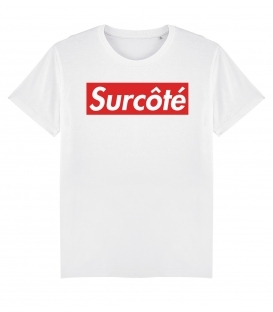 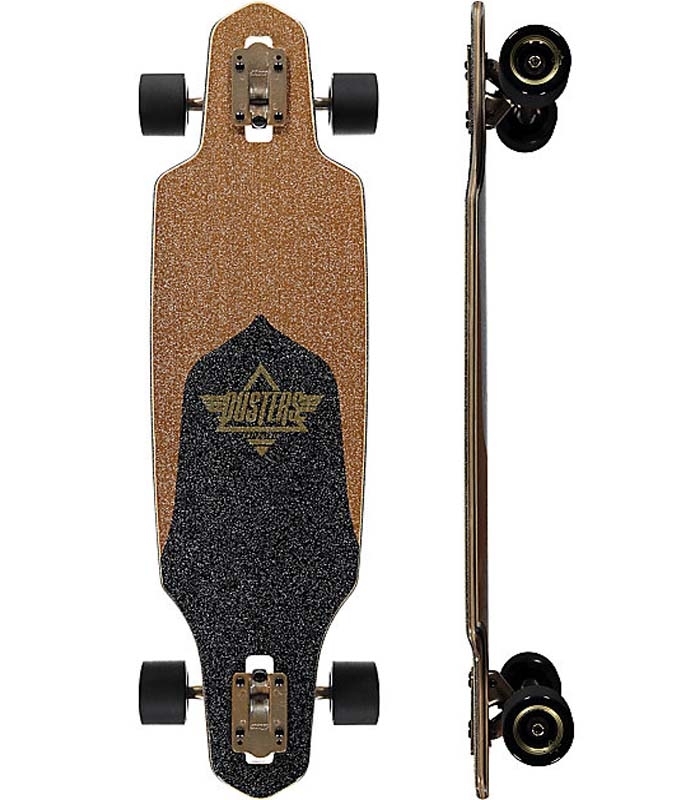 Crack the dust with style à la West Coast! 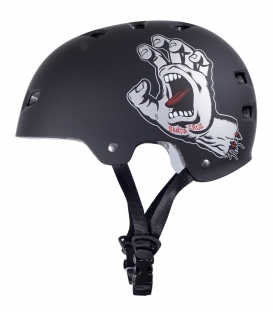 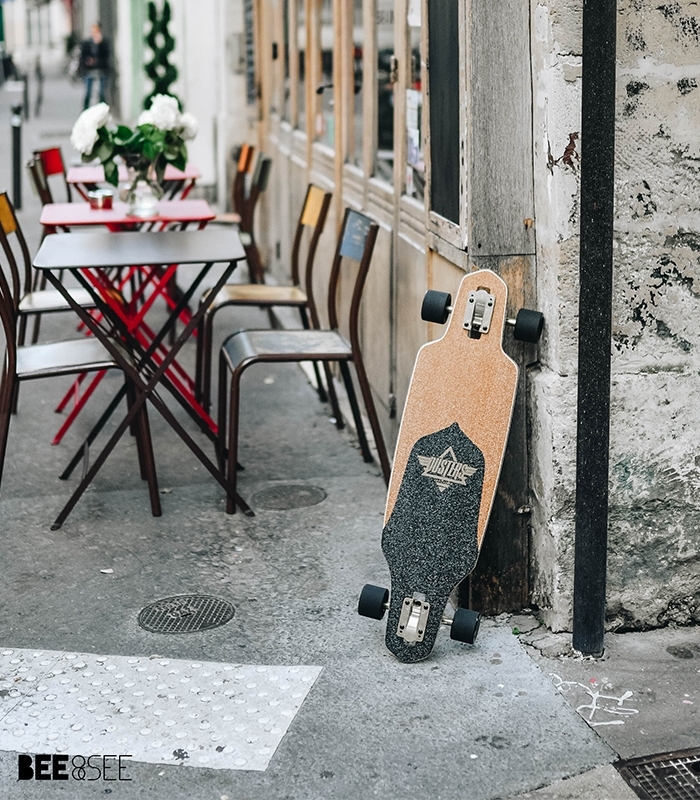 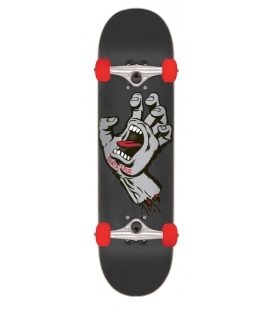 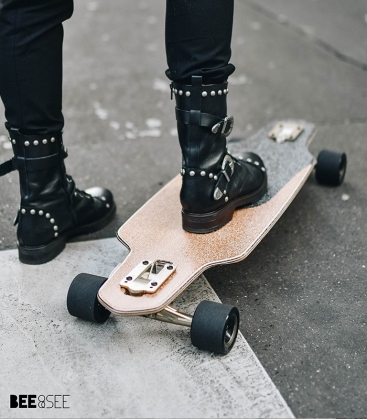 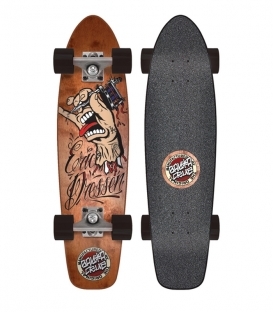 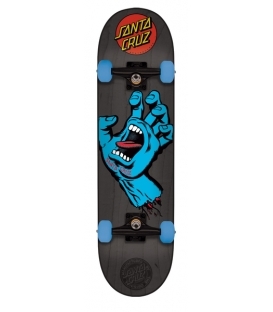 For 25 years, Dusters skateboards and complete longboards have been made with the best materials to offer an unequalled slide quality to impatient skaters. 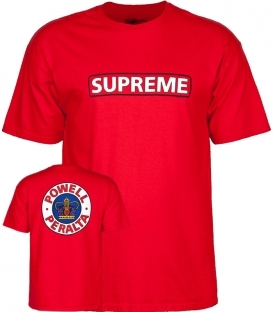 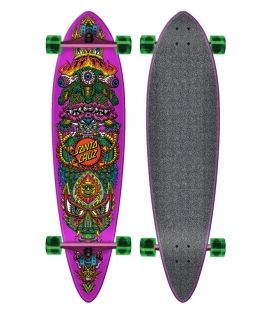 They are adapted to all styles and their original fine designs gave them a unique look. 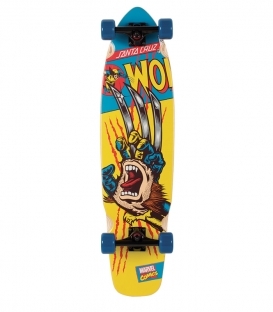 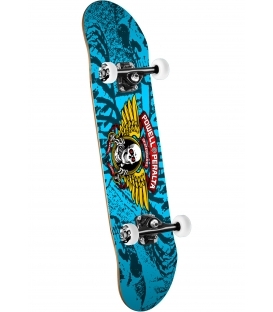 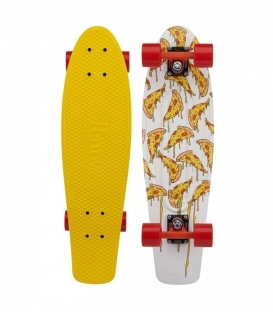 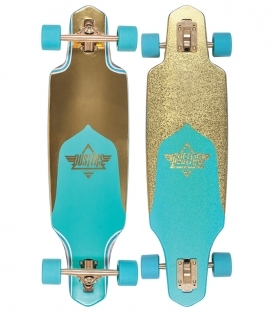 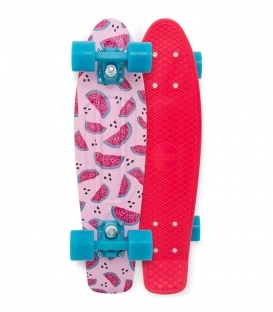 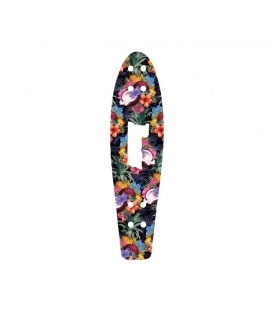 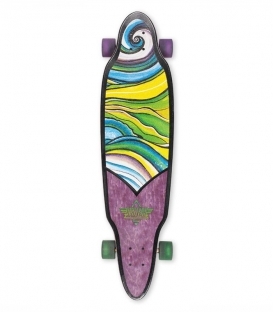 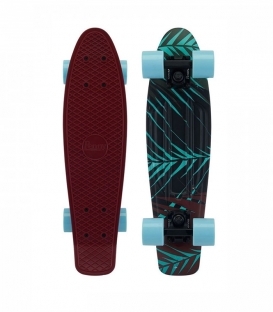 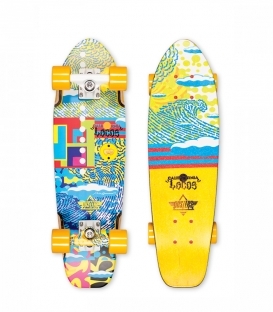 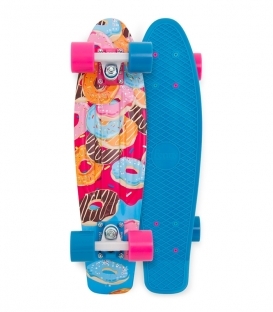 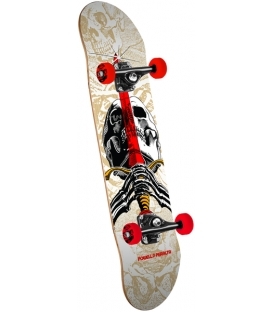 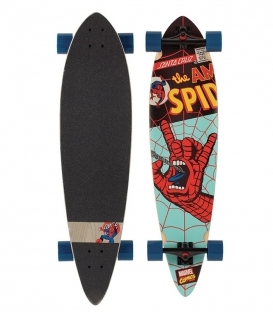 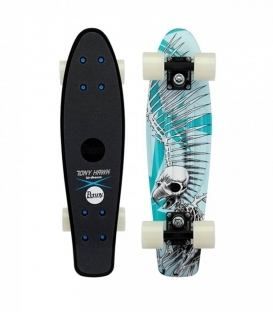 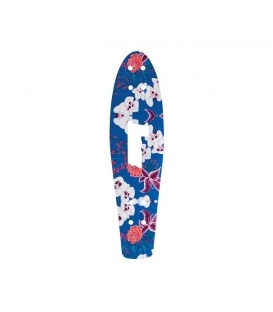 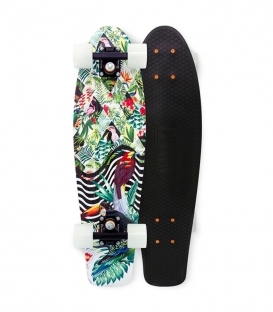 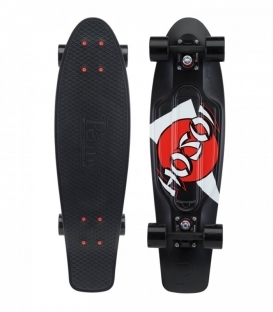 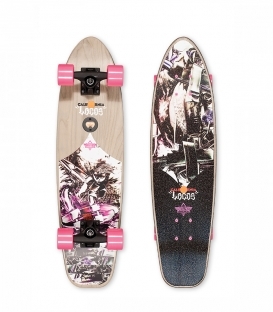 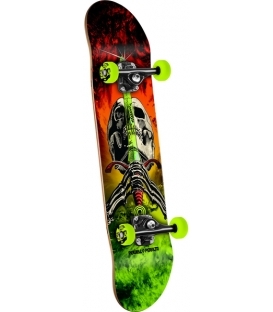 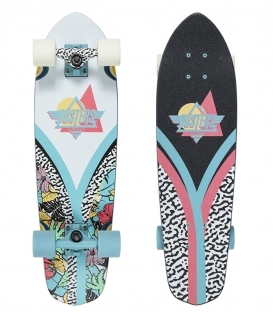 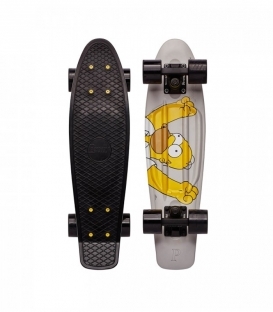 As this longboard is fully assembled, you can use it as soon as you get it in the mailbox!